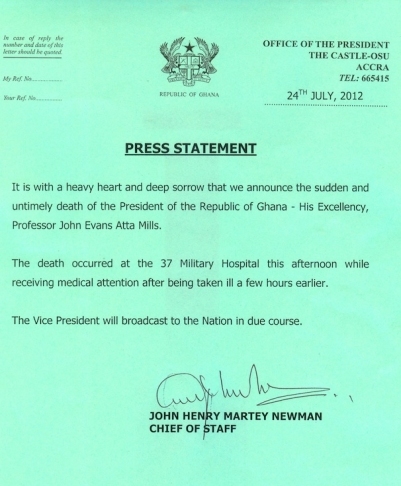 The serving President of Ghana, Atta Mills is dead. 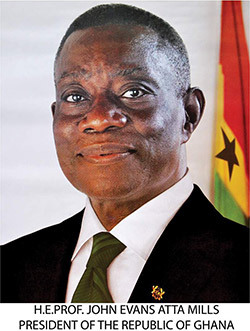 He died at the age of 68 from throat Cancer. Read press statement from the state house.